Rosacea is a chronic inflammation of the skin on the face, which affects men and women between the ages of 30 and 50. Its exact cause is unknown, but many people who present with it often have a history of reddened skin and acne or pimples. 1. 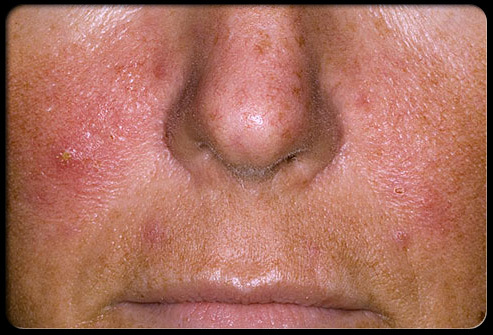 Rosacea usually occurs over the middle of the face. It gives rise to a flushed appearance across the middle of the face, which may even extend to the lower forehead and chin. 2. 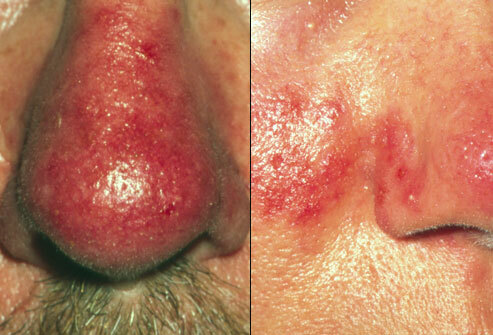 Rosacea causes a flushed appearance across the middle of the face. 3. Inflamed acne-like bumps on the face. Despite the fact that they may look unsightly these bumps are usually superficial, although they can be deep and painful in a minority of people. 4. Swelling of the skin on the cheeks and nose. This is caused either by a thickening of the oil glands under the surface of the skin or by swelling of the tiny blood vessels on the face. 5. There is a belief that people who have cradle cap as a baby are more prone to acne as a Teen and Rosacea as an Adult. The condition is diagnosed by simple inspection of the skin. Blood tests may sometimes be taken to determine if any underlying condition may be present. Rosacea can be treated in a number of different ways. Some Clients may benefit from steroid or sulphur-based creams, which can be applied directly to the skin. Others may need oral antibiotics. Rosacea cannot be prevented. However, there are known to be certain trigger factors, which may make the condition worse. These should be avoided as much as possible. • Exposure to strong heat and sunlight, Saunas and Steam room. The main long-term effect of rosacea is facial scarring. This is more common among men than women as they seem to be more prone to develop thickened tissue in the area of the nose. The scarring can lead to loss of self-esteem and self-consciousness about one's physical appearance. Laser therapy with a skilled technician can be very helpful in such cases to treat the redness associated with Rosacea. All visible signs of rosacea may clear up with medication, but the general redness of the skin and the tendency to sudden flushing may be a permanent feature. Rosacea is not contagious. 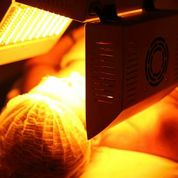 LED Light therapy can be beneficial – it reduces the inflammation and kills the bacteria. 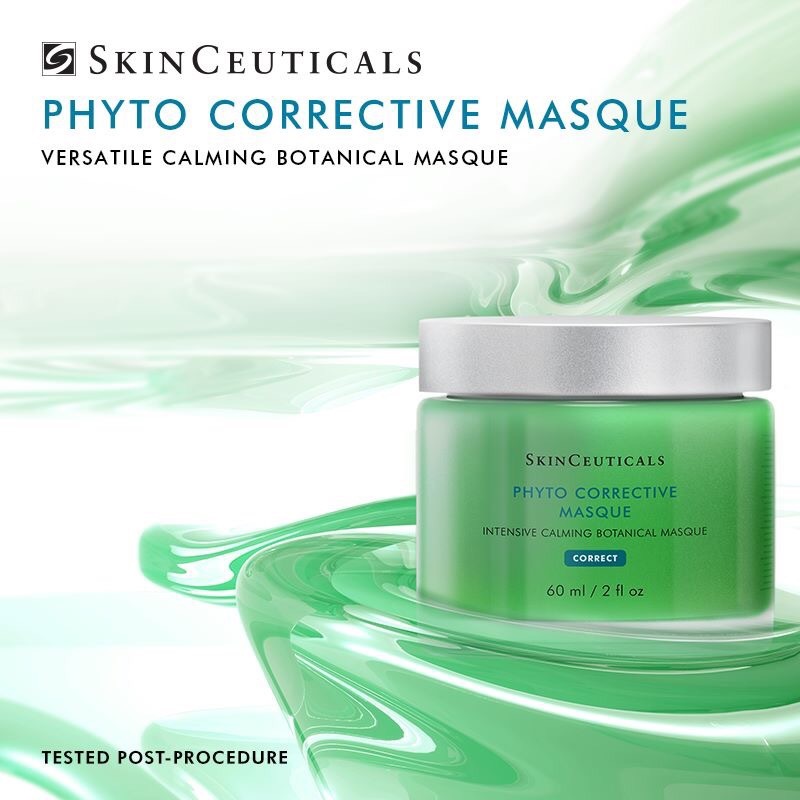 Skincare such as redness Redness Neutraliser, Phyto corrective gel and mask from Skinceutical all help to reduce the redness and inflammation.